Memory foam slippers will keep your feet comfortable all day and night. 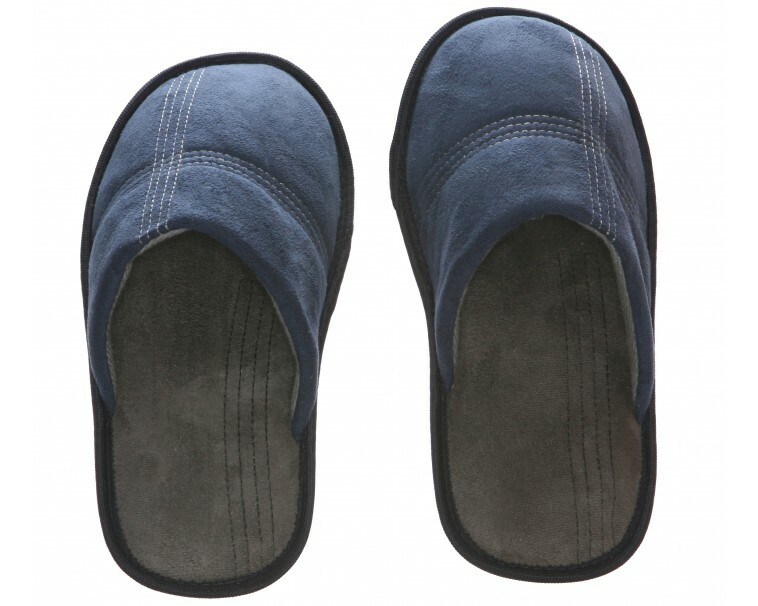 svpf-1112-blue Size: 11- 12 Forget about shoes when stay home in a day off or sick day, you just want to be comfy and relax all day wearing pajamas and no shoes, however a cold breeze comes up to your feet. You don't want to wear shoes; you want something to keep your feet warm and free. 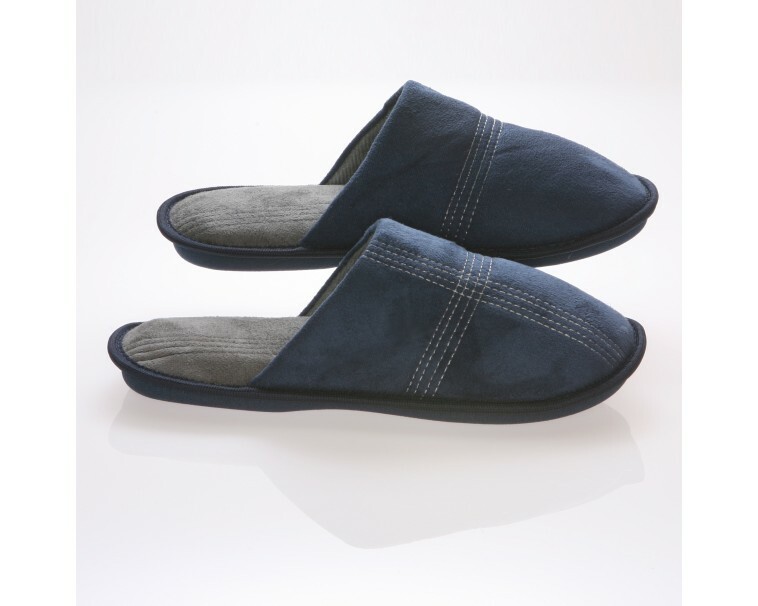 If you are looking for comfy, warm yet loose shoes to wear indoors, you must try the suede with wool fleece slippers. When you use these slippers you will feel like walking on clouds. This slipper contours to the shape of your feet for a personalized support helping reduce pressure points and fatigue. Also, will keep feet toasty warm but its breathable characteristics won't make your feet sweat. Features: -Stylish color and fashion. -Refreshing and cool suede feeling. -Contours feet once worn.